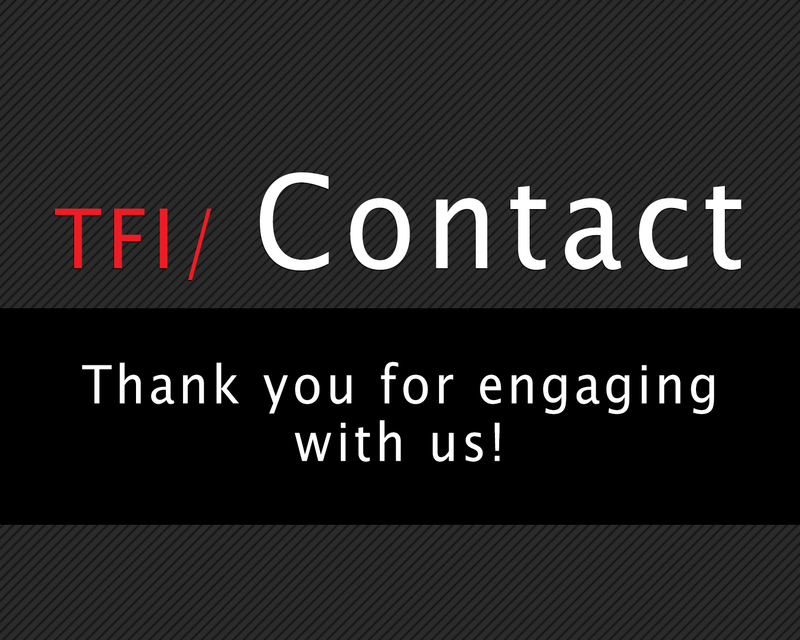 TFI is a Fellowship of intentional storytellers determined to evoke change in and through the art and craft of filmmaking and transmedia. 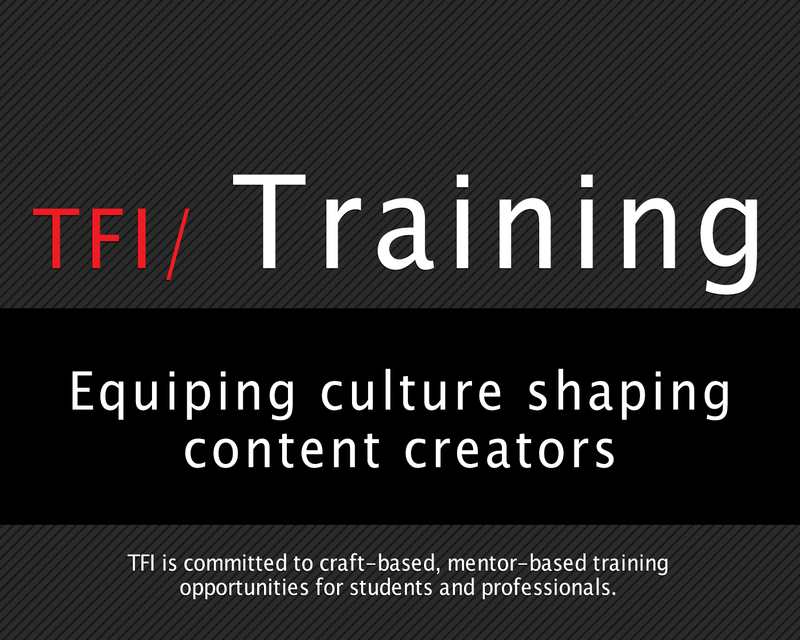 TFI is a growing team of professional content creators who volunteer their time and talents to train tomorrow's storytellers and develop new models and initiatives for transformational content. 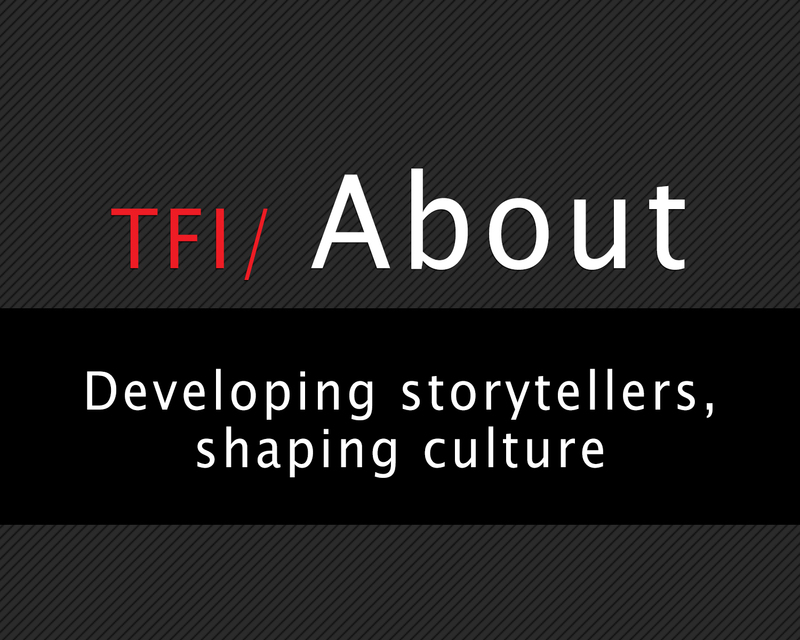 The idea for TFI began nearly a decade ago with David L. Cunningham who saw the need for hands-on internships, linking like-minded storytellers and focusing resources and talent for shaping culture. TFI provides internships and apprenticeships for journeyman storytellers integrating education with real-world, on-the-job production settings where students can be on the cutting edge of industry standards and innovative technologies. 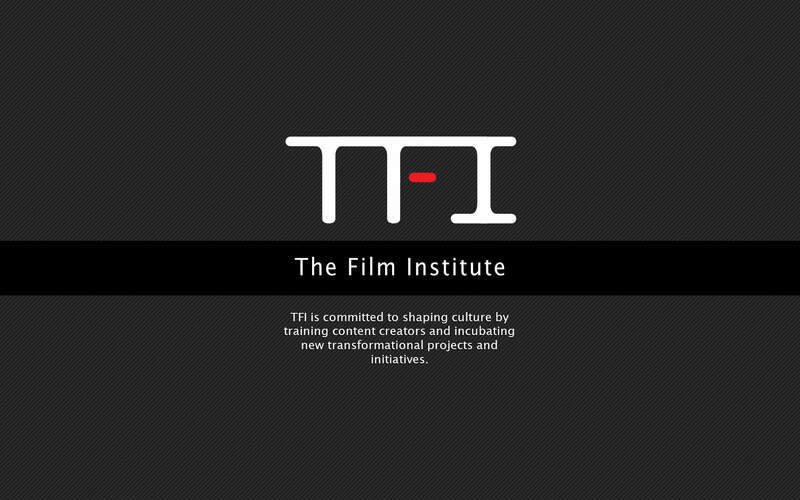 From documentaries to major studio motion pictures, TFI helps launch storytellers into the Film and Transmedia industry through set internships around the world.